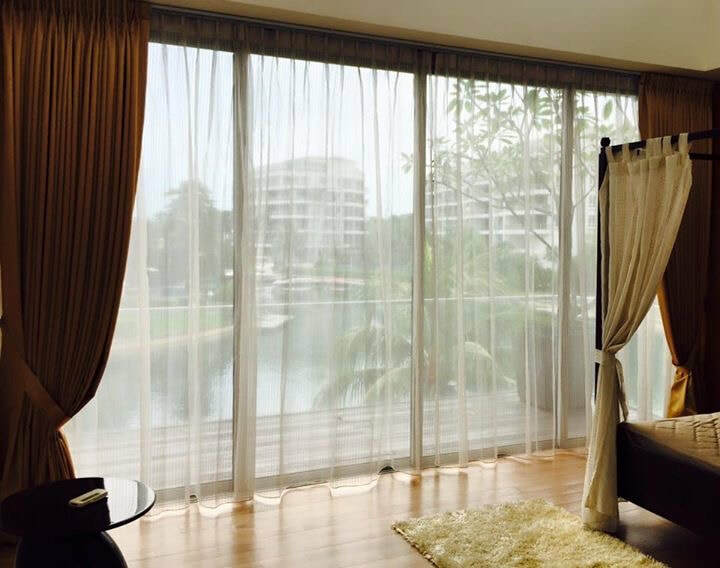 Quality laundry services for all types of curtains in Singapore. On the day of pick up, we will assess your curtains, highlight issues and recommend the appropriate treatment method for them. We have been cleaning curtains for years, and have refined our processes over time to give your curtains the best care they need! We can help with minor repairs on your curtains and the curtain tracks. We provide free dismantling and installation services. How much does it cost to dry clean a curtain? Subject to minimum service charge of $20. S-fold curtains, roman blinds and exceptionally tall windows incur a different service fee. Please contact us for a quote. Curtains are a multi-functional item found in many homes and work places. They beautify spaces, provide privacy, keep the room cool, block out light and dampen sound. 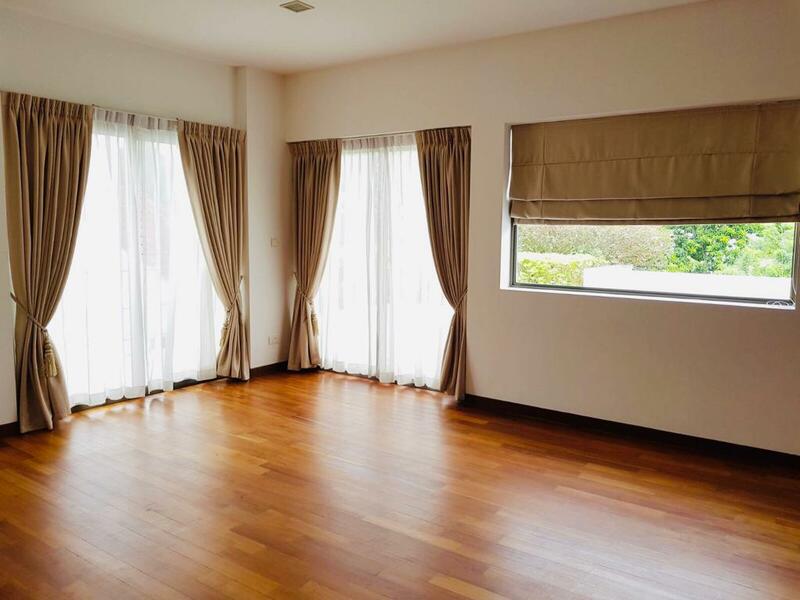 Whether you are cleaning your curtains as part of routine spring-cleaning or handover of rental apartment, you would want the process to be hassle-free and the curtains to be well taken care of. We provide a hassle-free experience for curtain cleaning. With our doorstep pick up and delivery service, you don’t have to lug your curtains to the dry cleaner and back. We can also help to take them down and hang them back after cleaning. If you are leaving the country or handing over your apartment, we can even help to coordinate with your agent or the owner for the delivery of the curtains. At Keep Calm and Laundry On, we have years of technical expertise in handling different types of curtains and roman blinds. Our customers often jokingly remark that we treat curtains seriously. Indeed we do. We examine your curtains before removing them, take photos of defects, highlight issues and recommend the most appropriate treatment for the type and condition of your curtains. We can handle day, night and blackout curtains, in the style of pinch pleats, S-fold, hanging rods and roman blinds. How long does it take to clean curtains? Curtains typically take around 4-5 days to clean, with the exception of blackout curtains which require 7 days. If you are in a hurry, we can get your curtains ready within 3 days on Express order. We provide free temporary curtains upon request. These curtains are cleaned regularly and help to provide some shade and privacy during the time your own curtains are away for cleaning. To go the extra mile, we’ll help to put up the replacement curtains and take them down before hanging back your own curtains. All this at no extra cost if you use our curtain dismantling and installation service! These are sheer and lightweight, allowing natural light to pass through yet maintaining some privacy. Day curtains provide subtle ambient light during day time and reduces the glare of direct sunlight. They create a cosy, warm feeling to the space. 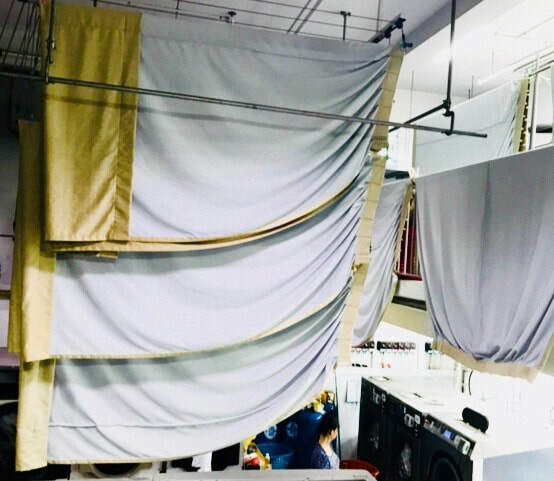 Because the semi-translucent fabric doesn’t provide much privacy during the night time, they are often paired with night or blackout curtains. Night curtains are heavier and more opaque than day curtains. Normal night curtains are made of a single layer of fabric and block out 50-60% of light. Dim out curtains are made of denser fabric, and block out 70-90% of light. Night curtains provide privacy when drawn, and reduce outside noise. Hence, they are often installed in bedrooms or spaces where full privacy is needed, especially at night. Blackout curtains block out sunlight 100% and greatly reduce outside noise. They are made of heavy fabric with a special coating at the back which feels slightly ‘rubbery’ and stiffer than most fabrics. Blackout curtains are highly recommended for people who suffer from insomnia or who are very sensitive to light during sleep. They are often used in bedrooms of infants or young children to encourage good sleeping habits. 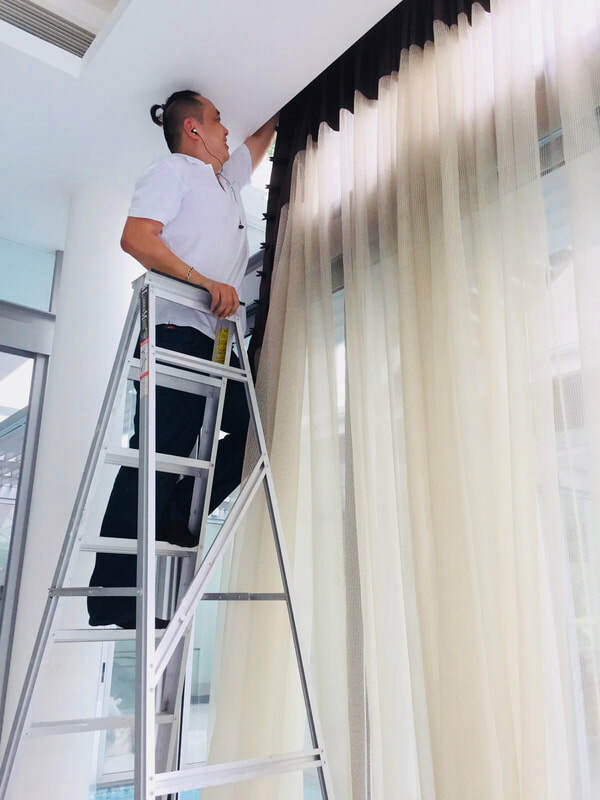 Because of the coating on the fabric, blackout curtains need to be professionally cleaned. Roman blinds are a cross between curtains and blinds - they combine the stylish appearance and soft feel of draperies with the practicality and control of blinds. Roman blinds are great for small spaces or when curtains are not feasible, such as narrow sections of widows. Sheer, dim out or blackout fabrics can be used. They are drawn by a cord and lift up in lovely cascading folds. Call or Whatsapp us for a free consultation on how to care for your curtains!